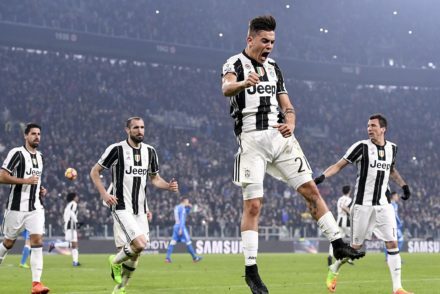 Juventus had to come from behind to defeat Napoli 3-1 with Cristiano Ronaldo and Mario Mandzukic stealing the show. 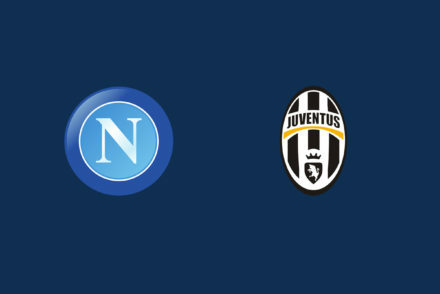 Juventus face their toughest test of the season so far when they host a revitalised Napoli side sitting in second. 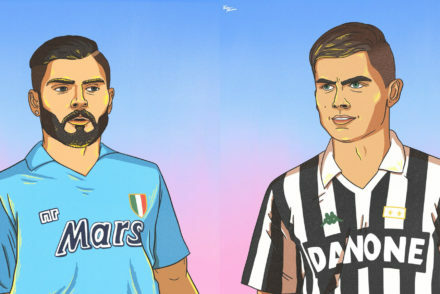 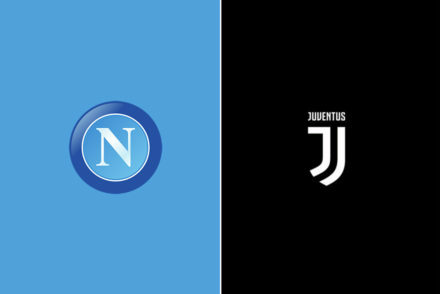 Juventus prepare to host Napoli in a match that could potentially decide the Serie A title. 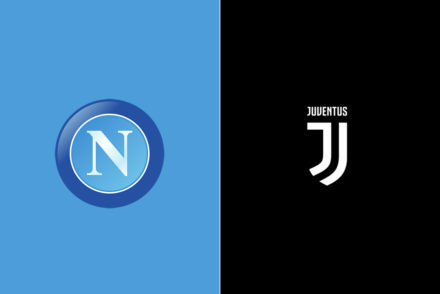 Gonzalo Higuain scored the only goal of the night, ending Napoli’s unbeaten league run to earn Juventus a valuable three points. 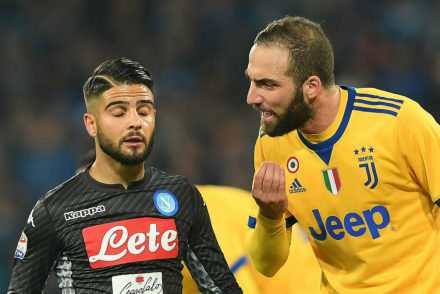 Gonzalo Higuain is expected to be back in the squad as Juventus travel south to face a seemingly unstoppable Napoli side who are undefeated so far this season. 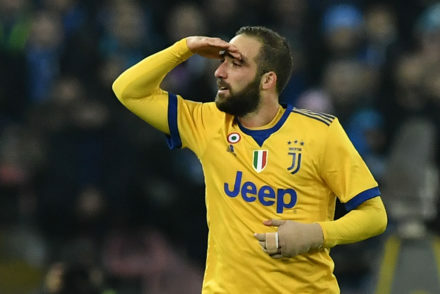 Max Allegri is confident that Gonzalo Higuain will make an appearance when the Bianconeri play Napoli on Friday. 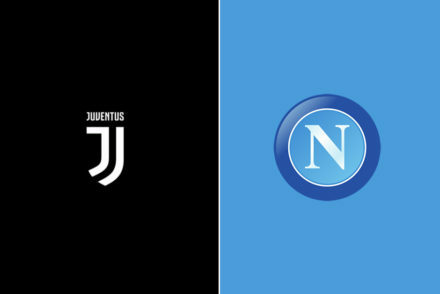 Serie A returns with a bang as Juventus travel south to face rivals Napoli and Gonzalo Higuain returns to the San Paolo. 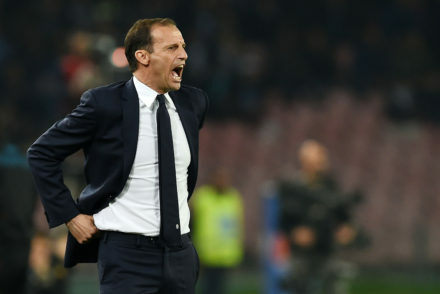 Allegri changed the system for this one, and the 3-4-3 failed to achieve much in the first half as we ceded possession to the visitors.